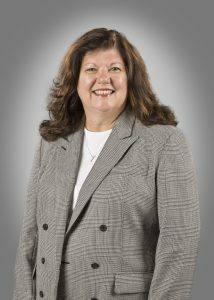 Fiona has more than 40 years of experience in helping our customers make their dream of homeownership a reality. As a local mortgage originator in York, she is well-versed and knowledgeable in all of our mortgage products and will assist you in finding the home loan option best suited for your financial situation and lifestyle. Fiona embodies our motto, “Because We Live Here Too,” in her commitment and care for the York County community. When she’s not assisting home-buyers, Fiona is actively involved as a member of RAYAC, the York County Planning Commission, Turning Point Counseling Services and the York County Builders Association.